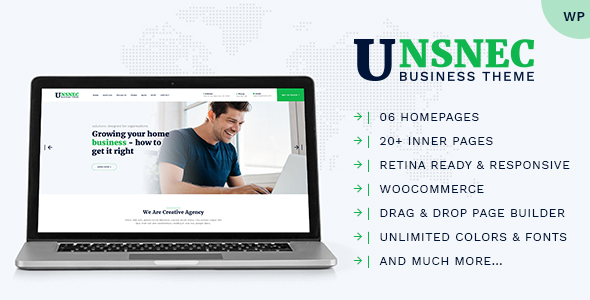 Unsnec is an amazing WordPress theme that can adapt to the needs of business websites of all types. It is a powerful tool that makes incredible pages in a matter of minutes. 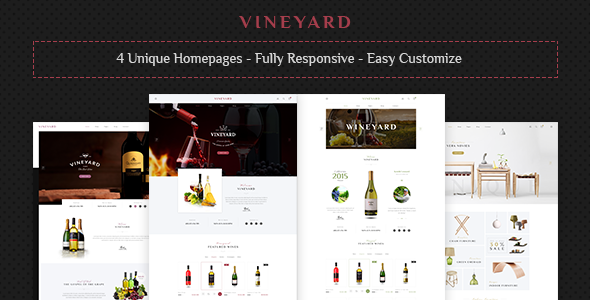 You will have a professional, modern, and well-organized layout that focuses on usability. 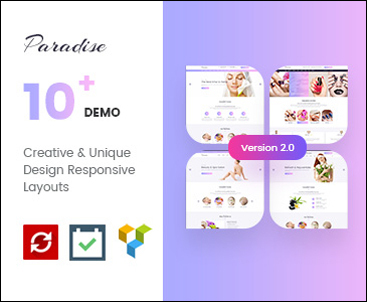 Unsnec has included WPBakery Visual Composer, a powerful premium page builder plugin which facilitates page construction and creation of unlimited pages layouts. With a few minutes you can create impressive website designs. 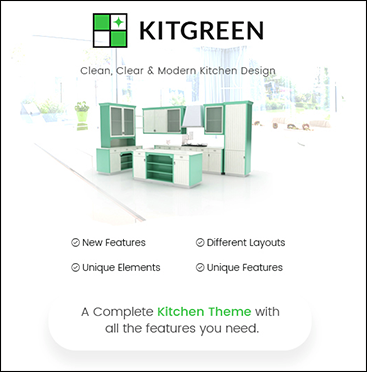 Its possible by the large variety of ready-made site templates included in theme which are ready to install in one click. Unsnec Child Theme  A child theme is a theme that inherits the functionality and styling of another theme, called the parent theme. Child themes are the recommended way of modifying an existing theme. 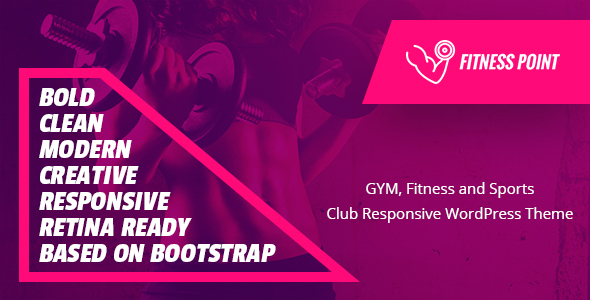 Built on Twitter Bootstrap  Unsnec uses Twitter Bootstrap. This means that a range of shortcodes are automatically supported. For ease of use you can use the Visual Composer, Easy Bootstrap Shortcode or any other plugins to easily add visuals to your website. Header stick  Sticky Header is a godsend for those people who are tired of scrolling up from the bottom of the webpage to select an other menu item. Unsnecs main menu with logo will be following when you scroll and always be at the top of the screen. Now the viewers of your site will be thankful for the fast and easy navigation. And of course, this sticky header feature can be easily enabled/disabled in options panel of your theme. # Updated 1-Click Import All Demo Data. Aishe is a unique, clean and professional WordPress theme perfect for promoting and selling your products online. 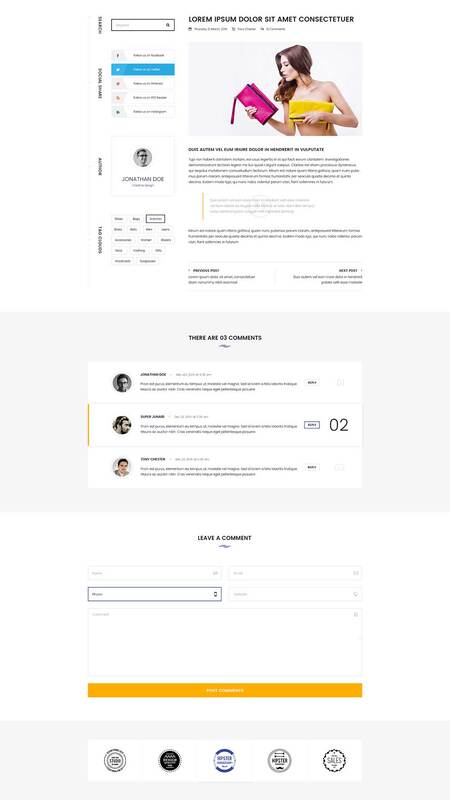 Aishe has a flexible and minimalistic concept focused on product preview. 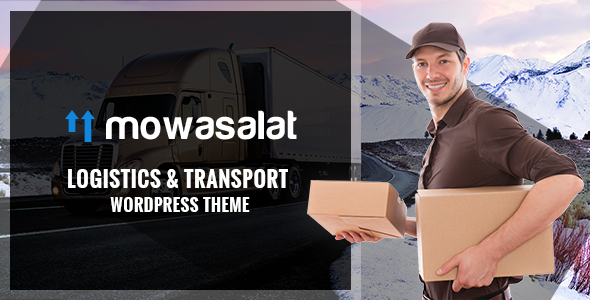 This theme is particularly powerful when deployed as an eCommerce theme. 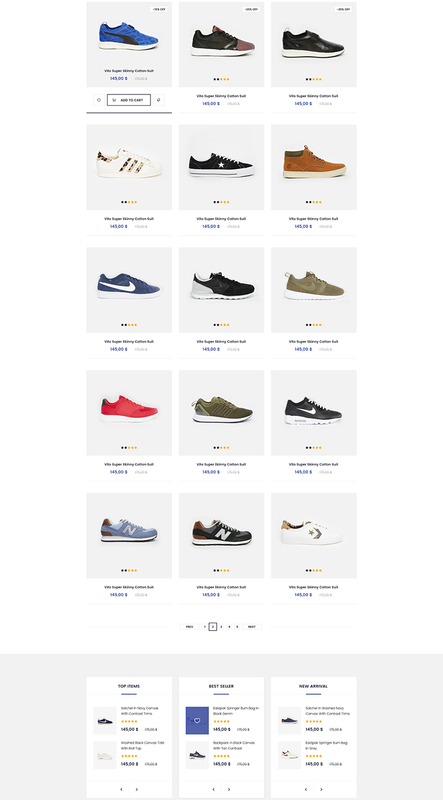 Also, its numerous, versatile demo websites include several sophisticated and sleek eCommerce purposed websites, featuring carts, product pages, AJAX-powered searches and dynamic filtering and WooCommerce suite compatibility for the full blown WordPress eCommerce experience, right out of the box, without having to write a single line of code yourself. Try Aishe today, and start marketing your wares online without skipping a beat! Unyson Framework – A free drag & drop framework that comes with a bunch of built-in extensions that will help you develop premium themes fast & easy. 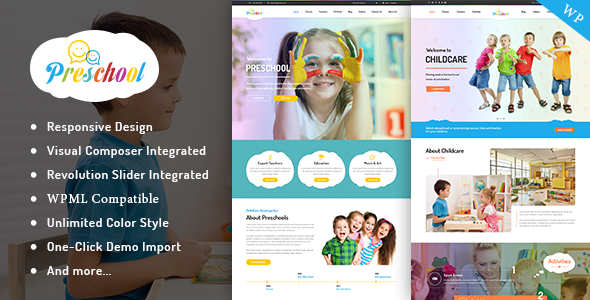 Aishe Child Theme – Customize or tweak an existing WordPress theme without losing the ability to upgrade Aishe theme. Built on Twitter Bootstrap – Aishe uses Twitter Bootstrap. This means that a range of shortcodes are automatically supported. For ease of use you can use the Gutenberg, Easy Bootstrap Shortcode or any other plugins to easily add visuals to your website. Gutenberg is more than an editor. While the editor is the focus right now, the project will ultimately impact the entire publishing experience including customization. Instant AJAX Search with thumbnail. Header stick – Sticky Header is a godsend for those people who are tired of scrolling up from the bottom of the webpage to select an other menu item. Aishe’s main menu with logo will be following when you scroll and always be at the top of the screen. Now the viewers of your site will be thankful for the fast and easy navigation. And of course, this sticky header feature can be easily enabled/disabled in options panel of your theme. # Added: 06 new Home. # Added: Aishe Child Theme. RavoRes is a completely gorgeous and visually pristine, professionally graphically designed and very carefully crafted, thoroughly thought out and entirely engaging and inviting, warm and welcoming, technologically resourceful and easy to use, flexible and modern responsive WordPress restaurant and café theme. RavoRes is a theme that has been built with the deliberate intention of creating a delightfully vibrant and incredibly refined theme that is perfectly suited for elegant, upscale restaurants or cafés catering to a discerning audience that expects nothing but the highest quality and performance. RavoRes uses an OpenTable system for dining online reservations. Unyson Framework – A free drag & drop framework that comes with a bunch of built in extensions that will help you develop premium themes fast & easy. 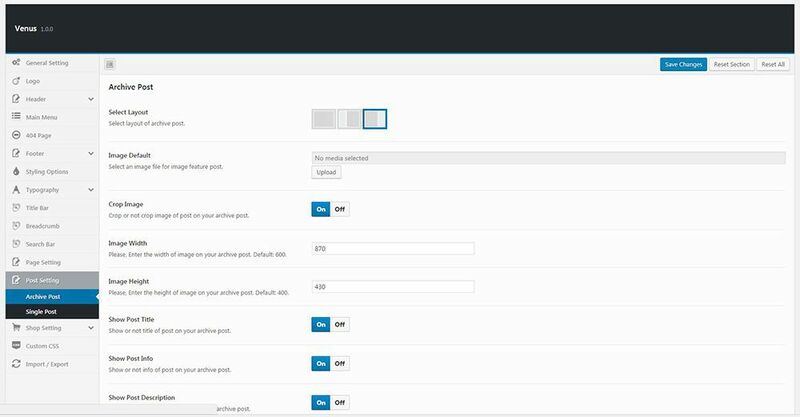 RavoRes Child Theme – Customize or tweak an existing WordPress theme without losing the ability to upgrade RavoRes theme. Built on Twitter Bootstrap – RavoRes uses Twitter Bootstrap. This means that a range of shortcodes are automatically supported. For ease of use you can use the Visual Composer, Easy Bootstrap Shortcode or any other plugins to easily add visuals to your website. Header stick – Sticky Header is a godsend for those people who are tired of scrolling up from the bottom of the webpage to select an other menu item. RavoRes’s main menu with logo will be following when you scroll and always be at the top of the screen. Now the viewers of your site will be thankful for the fast and easy navigation. And of course, this sticky header feature can be easily enabled/disabled in options panel of your theme. # Added: RavoRes Child Theme. 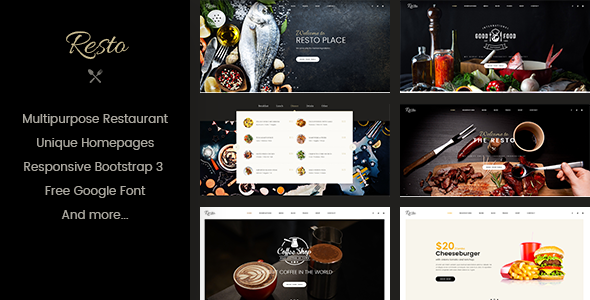 How many languages does the RavoRes – Multipurpose Restaurant & Cafe WordPress Theme support?The current theme version is in English, but we are going to include additional languages in future theme updates. Nevertheless, the theme can be easily translated; it includes the needed PO files which can be translated to any other language using plugins like LocoTranslate. Can I build a website that uses your RavoRes – Multipurpose Restaurant & Cafe WordPress Theme and works with several languages?You can easily add a multilingual feature to your website using a plugin like WPML. 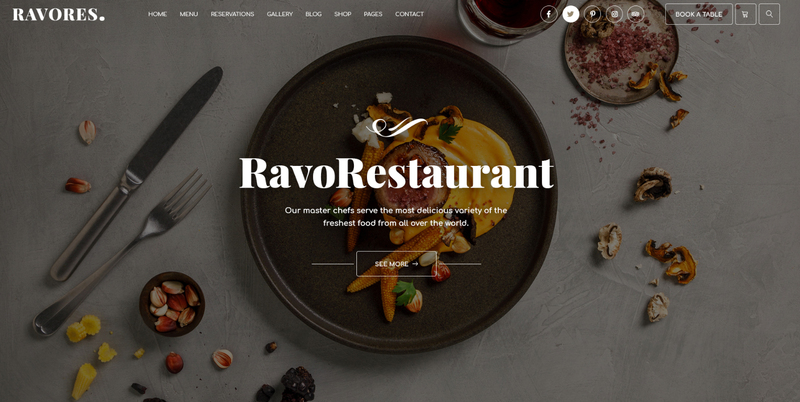 This is the best solution for multilingual websites, so we made sure that the RavoRes – Multipurpose Restaurant & Cafe WordPress Theme is 100% compatible with WPML. 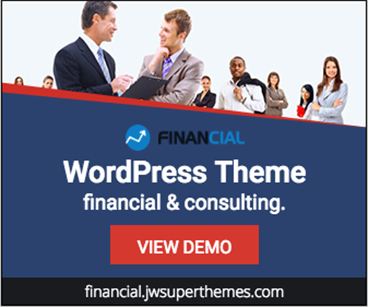 Can I use the purchased theme on several websites?Due to the single license policy, a purchased theme can be used on a single website. You will need to purchase the RavoRes – Multipurpose Restaurant & Cafe WordPress Theme again if you want to use it on another website. 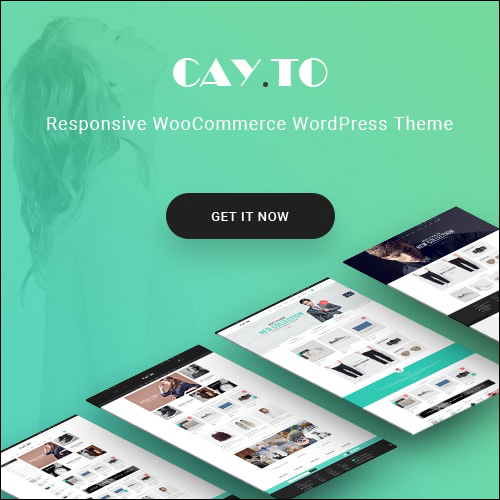 What is the best php version to use with RavoRes – Multipurpose Restaurant & Cafe WordPress Theme?This theme requires PHP version of at least 5.4.x, but we recommend version 5.4.x or even better 7.x. Please contact your hosting company and ask them to update the PHP version for your site. 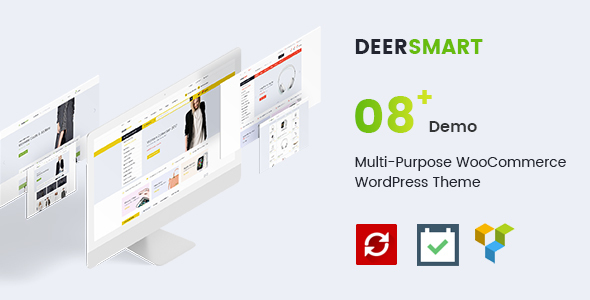 Do you provide free install service of your RavoRes – Multipurpose Restaurant & Cafe WordPress Theme?Yes, we provide a free service install demo data for you. After buy theme, you can open the ticket to our support center or open the topic to our community forums. We will check and import demo data. Do you provide customizations of your RavoRes – Multipurpose Restaurant & Cafe WordPress Theme?We do not provide theme customizations. However, we offer support for our products, so we will fix any bugs, errors, etc. You can always hire a programmer if you want to customize the theme for your needs, of course. 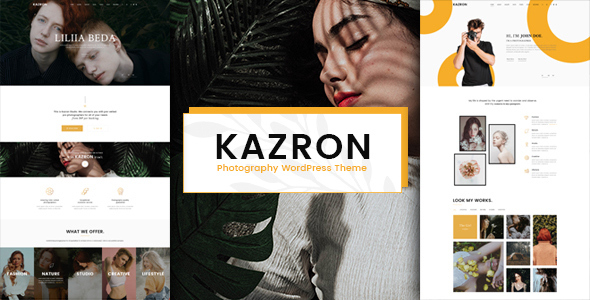 If you are building a photography website for yourself or a client, Kazron is a WordPress theme worth using. It is remarkably flexible, resourceful, convenient, engaging and responsive – creating an avenue for photographers to showcase their gallery and market their brand. 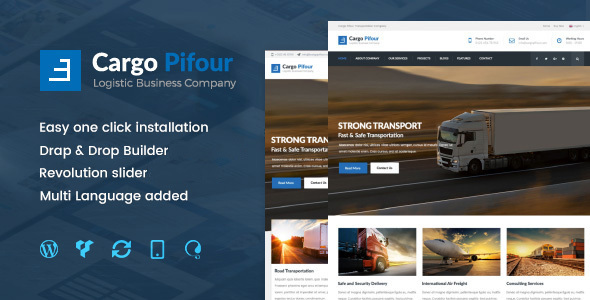 This WordPress theme is a useful and promising platform that can help provide hobbyists, professional photographers, photojournalists and photo studios modern and sophisticated websites. Users can fully customize their sites to accommodate their working or branding terms without any specific coding experience or knowledge. This theme uses the Codestar Framework with intuitive visual interfaces for layout design and streamlined customization. The Kazron photography theme also uses the Booked Appointments plugin which allows you to connect with customers, get more photo shoots, grow your business. Your website visitors can book online schedules and appointment, too. The Kazron WordPress theme is fully-responsive, allowing an incredible and optimize look on all mobile devices, whether it’s an Android smartphone or using Retina displays. Users have the option to customize the homepage with more than 20 available layouts, and the light and dark version to help align a website to the photographer’s brand. Setting up is just a click away. The one-import demo allows you to easily create a website by uploading a demo content, then customizing it to your liking. The theme also supports 10 different album layout so you can organize and showcase your photography differently. An online photography store interface so you can make money out of your individual photos and gallery. The Kazron WordPress theme also supports various blog layouts, so you can create a story behind your brand and your photography. This can also help with your SEO and marketing. Ajax search is supported all throughout the site, so you can trust that you provide your website visitors the user experience they deserve. Codestar Framework – A Lightweight and easy-to-use WordPress Options Framework. Save your time! Booked plugin – Intuitive appointment scheduling through your browser, desktop/laptop, or smartphone. Connect with customers, get more photo shoots, grow your business. 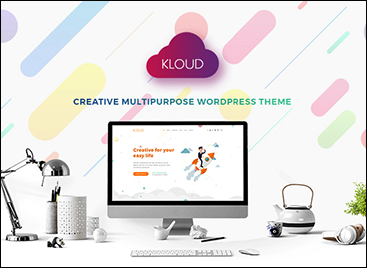 Kazron Child Theme – Customize or tweak an existing WordPress theme without losing the ability to upgrade Kloud theme. Built on Twitter Bootstrap – Kazron uses Twitter Bootstrap. This means that a range of shortcodes are automatically supported. For ease of use you can use the Visual Composer, Easy Bootstrap Shortcode or any other plugins to easily add visuals to your website. Header stick – Sticky Header is a godsend for those people who are tired of scrolling up from the bottom of the webpage to select an other menu item. Kazron’s main menu with logo will be following when you scroll and always be at the top of the screen. Now the viewers of your site will be thankful for the fast and easy navigation. And of course, this sticky header feature can be easily enabled/disabled in options panel of your theme. Using the Booked Appointments plugin you can connect with customers, get more photo shoots, grow your business. (and your users will be able to book scheduling online, as well). We made the theme fully responsive so it looks incredible on all mobile devices, from Android smartphone to Retina displays. Go ahead and check this flexible WordPress theme with infinite customization capabilities! 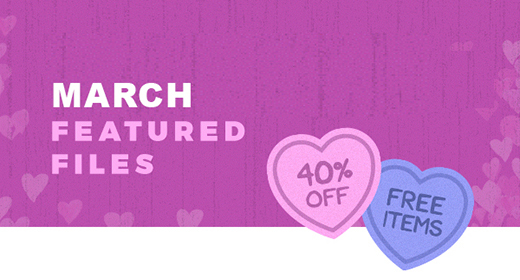 Monstrous March offer a selection of favored freebies and 40% items. The promotion will be starting at 2 pm on the 8th of March and concluding on the 15th of March, 2 pm (AEDT). Monstrous March – 40% Off & Free Files. Only insiders receive these steals, so click below to see what you can pick up now! Quick! The promotion will end on the 15th of March at 2 pm AEDT. Venus is a newly launched Multipurpose WordPress theme that desires that can assist you construct the proper web site. 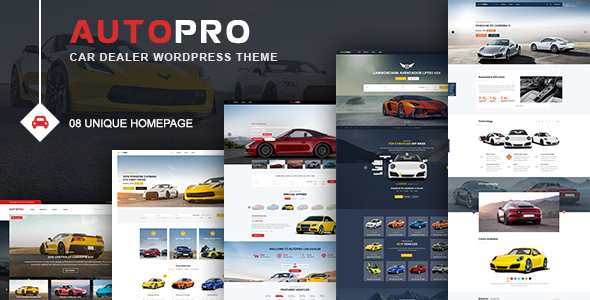 With over 12 pre-built demos to select from, there’s a superb probability that this theme may very well be the suitable alternative on your venture. On this hands-on Venus WordPress theme assessment, we’ll be discovering out precisely what this theme has to supply, in addition to how straightforward it’s to make use of. If you happen to’re searching for a brand new and fashionable WordPress theme on your newest venture, Venus might nicely be the theme you’re searching for. Why Should Choose the Venus Theme? 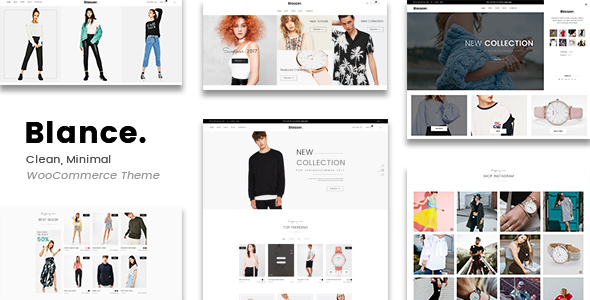 Venus is a flexible and artistic, visually beautiful and really straightforward to make use of, tech-savvy and versatile, readily Responsive Multipurpose WooCommerce WordPress theme. 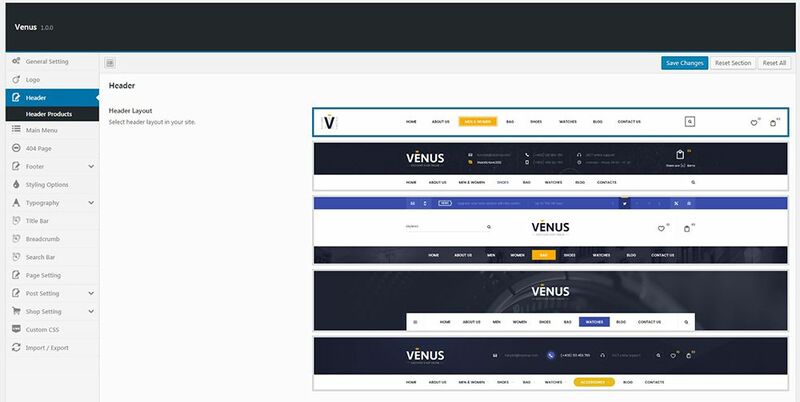 Venus has been developed as a multi-talented and extremely adaptable resolution for site owners of any background and expertise degree in search of to create useful, fashionable and competent on-line retailer websites, digital shops, on-line wholesale websites or any form of e-Commerce enterprise possible. 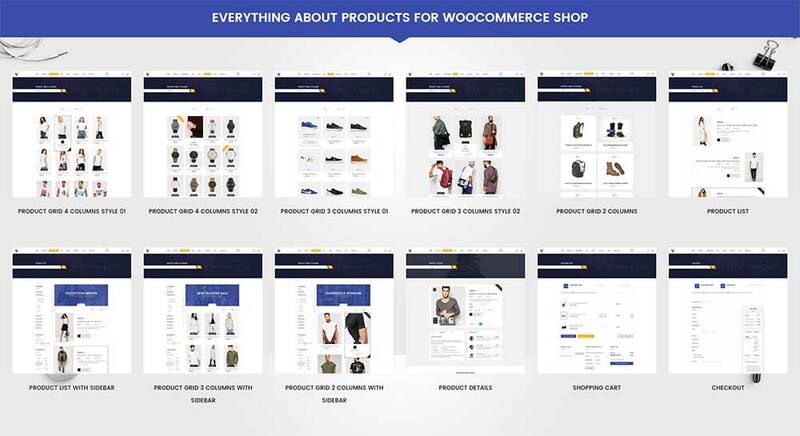 Venus exists so to speedily and effectively craft highly effective e-Commerce websites throughout all niches and markets in a matter of minutes, without having to put in writing a line of code. To that finish, Venus has been geared up with an enormous ensembles of marvelously designed, closely manicured and polished demo websites and web page templates, which you’ll be able to readily import with a single click on and customise by way of the Visual Composer or with the Slider Revolution or Contact Form 7 plugins, plus a mess of widgets and shortcodes particularly aimed in direction of on-line commerce and industrial ventures. 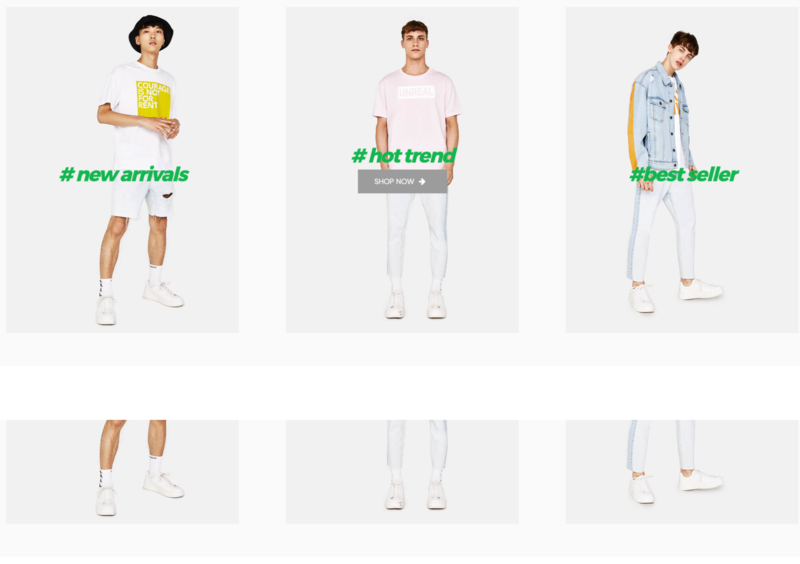 Venus has been purposefully designed to be versatile and light-weight, with a modular Bootstrap coding underpinning an HTML5 and CSS3 basis that retains this WooCommerce enabled marvel sharp and progressive, with daring transitions and animations, native dealing with of streaming video and far more. Who Should Choose the Venus Theme? 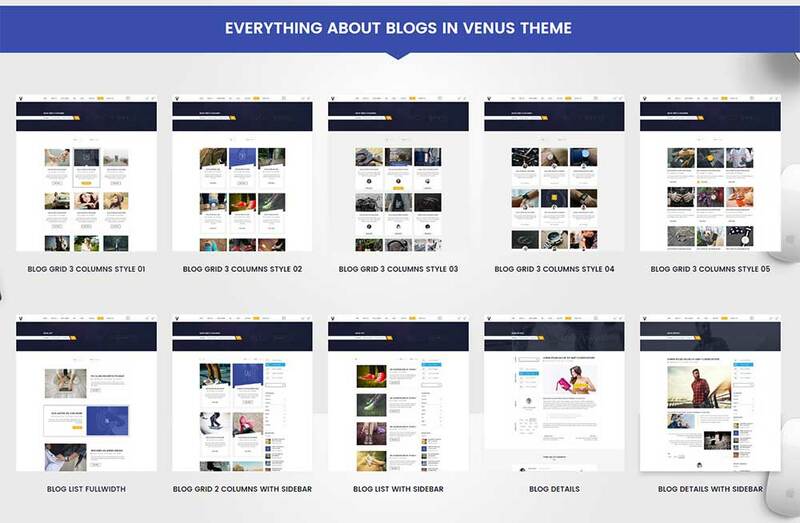 As we’ll quickly see, among the best options of the brand new Venus WordPress theme is its library of pre-built demos. On the time of writing, Venus has simply over 12 completely different demos to select from. Subsequently, should you’re constructing an internet site that’s lined by one of many demos this may very well be the theme for you. We’ll discover the demos in additional element subsequent on this Venus WordPress theme assessment. Nonetheless, if there isn’t an appropriate demo on your venture, Venus has many different helpful options that may show you how to modify this theme to make sure it meets your necessities. General, Venus is a WordPress theme that may enchantment to anybody searching for an modern design for his or her new web site. All the most effective internet design traits and strategies are current on this theme, serving to to offer your web site knowledgeable feel and appear. As talked about earlier, one of many primary highlights of the Venus WordPress theme is its choice of high-quality web site demos. 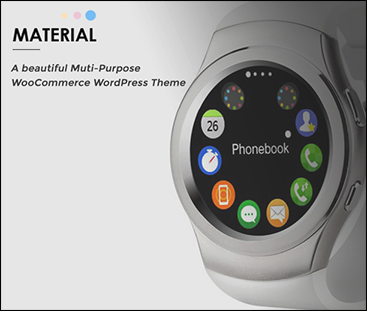 Nonetheless, that’s not all this multi-purpose WordPress theme has to supply. So, let’s have a look behind the scenes of this theme’s promotional materials and see what Venus actually has to supply. The primary launch of the Venus WordPress theme provides you over 12 full web site demo to work with. Because of this library of contemporary pre-built web sites, Venus can really be thought of a multi-purpose WordPress theme. As Venus is a multi-purpose WordPress theme, it has more to offer than just its selection of pre-built demos. When using this theme to create a custom website with WordPress, you’ll have plenty of creative freedom available to you. One way you can customize your website is to mix and match the individual elements that make up the demos. Through the theme options, you can choose which header layout to use on your site. You can also select from a range of different footer designs. You can also customize the slider and hero sections to build the perfect website. Through the theme options customization panel, you can quickly modify the default Venus settings. These controls cover site elements such as fonts, colors, layouts, background images. In most cases, you can use different configurations for the different types of content on your site. Another feature of Venus is the ability to import and export your theme settings between different WordPress sites. If you’re managing multiple websites, including creating sites for clients, then this feature will help you save a lot of time and effort — something web developers will appreciate. Another way that you can customize your website is through the Visual Composer page builder plugin. 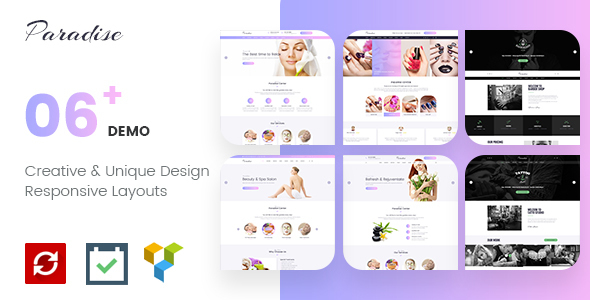 Visual Composer is a premium WordPress plugin that’s included in the Venus theme package. Thanks to this addition, you now have a way to edit any of the included page templates – all through an intuitive visual interface. If you want to get even more creative, you can also use Visual Composer to design your own advanced page designs from scratch. One of the reasons why Visual Composer is so popular is the number of page elements it includes. These elements cover a wide range of functions and purposes and allow you to upgrade your pages with useful features. When working on your page designs with Visual Composer, you can easily switch between the back and front end user interfaces. This gives you two different ways of working. Thanks to the addition of Visual Composer, Venus can also be considered a drag-and-drop WordPress theme. No matter which of the Venus theme demos you choose, you’ll have the option of adding a stylish products to your website. Whether you want to show off the photos you’ve taken, the projects you’ve completed, or some other accomplishments, the product layout are the ideal way to do so. Venus does include a pre-built blog demo. 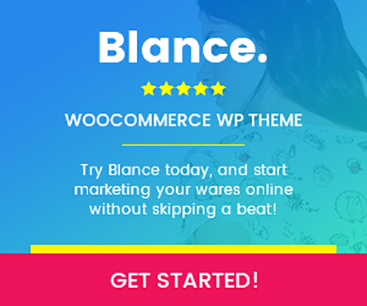 This makes the theme ideal for creating a stylish and modern WordPress blog. However, no matter which demo you do choose, adding a blog to your website is very straightforward. Thanks to the different blog post layouts, you get a range of design options when publishing your blog posts.